"Let every heart, prepare Him room." Have I truly prepared my heart? Somewhere in the month of October, God began to stir in me the need to prepare my heart to be prepared for the Advent. To 'prepare', according to dictionary.com is “to put in proper condition or readiness; to get ready by proper assembling”. 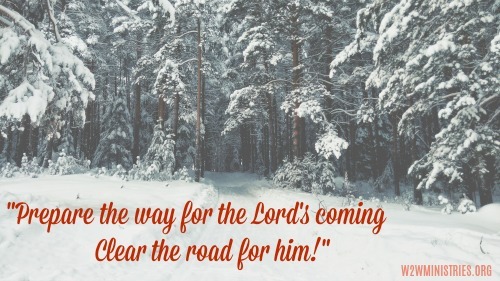 "Prepare the way for the Lord's coming! Clear the road for him!" Preparation, in this instance, means to clear the way. I have been trying to clear the way by setting time aside each day to think about Christmas and Christmas carols and familiar words. Preparation takes time and effort and energy. Preparation takes sacrifice. We can easily overlook those words - We cannot prepare ourselves by ourselves. He comes alongside of us and enables us to prepare our hearts. It is all by His doing. He makes us ready, prepared, for the Lord. For the day of His coming. He Himself is preparing us to prepare for Him. "Joy to the World, the Lord has come! 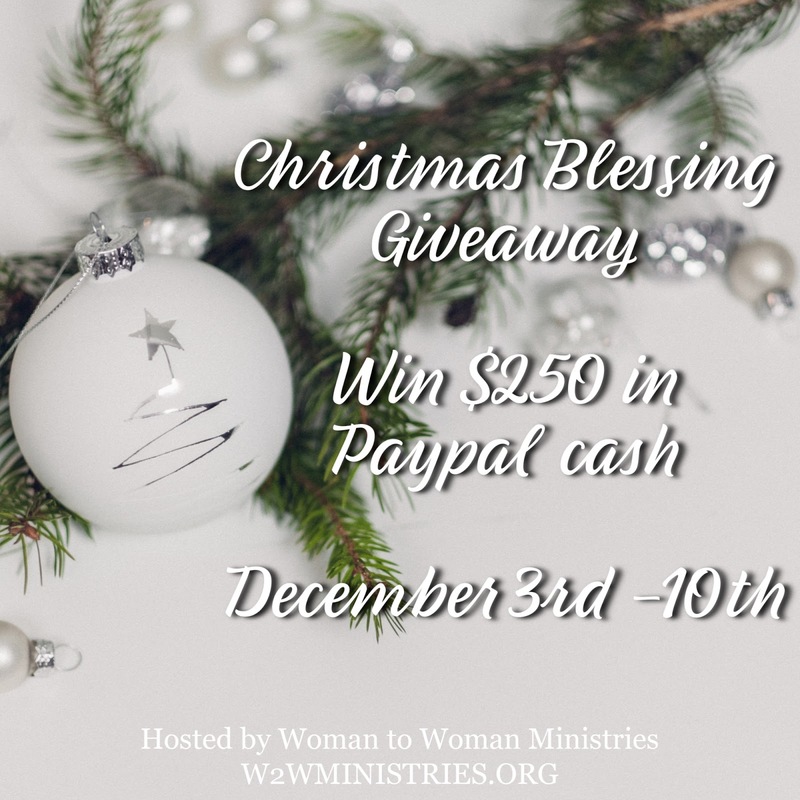 It is time for the 7th Annual Christmas Blessing Giveaway! We have partnered with thirteen incredible bloggers to bring you a blessing giveaway of $250 in Paypal cash! Here are our participating bloggers, click each name to head over and support them! To enter the Blessing Giveaway, complete each task in the rafflecopter below. Be sure to come back each day and Tweet the giveaway for more entries! This is so true! I'm not sure if I'm doing enough to prepare for him! Lesa, I cannot even explain how I have felt compelled to prepare my heart this year. May we allow Him to clear the way and make room for Him. Blessings! I love the advent calendar that I do with my kids. It starts with God, and works through the major and minor prophets and some other people from the old testament, showing how God's plan was already in motion from the beginning. How all of time was preparing for Jesus. That sounds like a lovely way for all of your hearts to be prepared. So important for our kids to learn this as well.